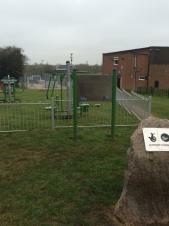 The Village Community Hall on New Road, sits in the centre of the village. Map of the areas under Parish care. 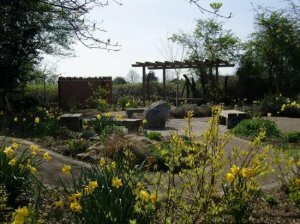 The memory garden is a perfect place of reflection, with a wall of rememberance and is situated next to the Village hall. 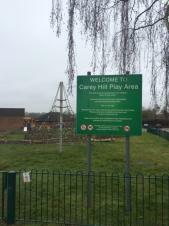 Carey Hill Park is home to a considerable large play area for all ages and a large outdoor gym.